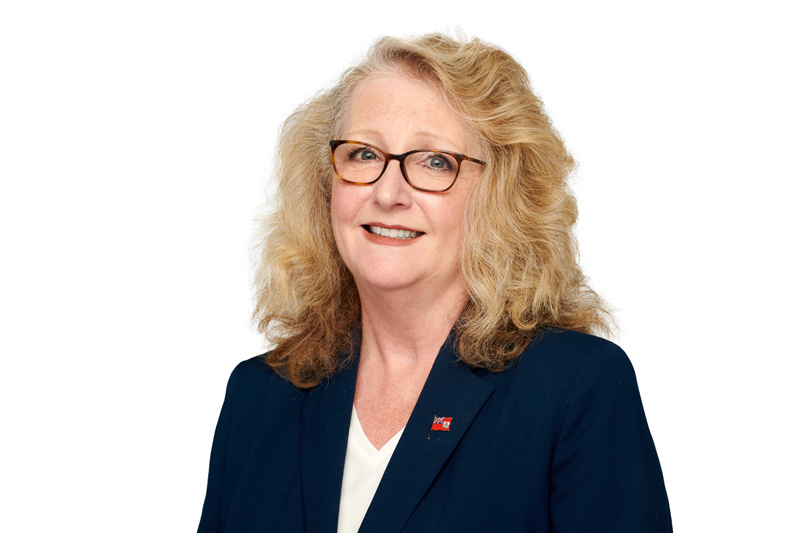 Kathleen Bibbings, who has more than 30 years’ experience in the insurance industry and currently heads up AIG’s Bermuda captive operations, has been appointed President of the Bermuda Insurance Management Association [BIMA]. Bibbings replaces outgoing president Grainne Richmond who has completed the position’s two-year term, the association announced following its recent Annual General Meeting [AGM]. “Kathleen is a very well respected, knowledgeable and well known industry professional in the captive and insurance industry, and will bring a fresh perspective to BIMA and its industry stakeholders,” said Richmond. BIMA is an association of professional insurance managers whose mandate includes engaging membership to increase new captive business to the island and encouraging awareness of Bermuda as a captive domicile. The association protects the interests of members and clients, and also provides education, networking and information to Bermuda-based professionals and potential captive owners overseas. “I’m excited to have been elected President by the executive of BIMA and I look forward to continuing the work initiated by our past president,” said Bibbings, who is both a Bermudian and Canadian citizen. Other officers elected at the BIMA AGM included: Adrienne Hintz [Secretary], Nicole Hallett [Treasurer], and Page Rouse and William Wood [Vice Presidents]. BIMA was established as an association in 1977 and is made up of professional licensed insurance managers and other captive service providers in Bermuda. A growing organisation, BIMA increased its membership 10 percent over the past year, and today comprises 48 members and associate members representing licensed captive managers, audit firms, law firms, and other service providers in the captive sector. If you wish to become a BIMA member, contact BIMA President at Kathleen.Bibbings@aig.com and Secretary Adrienne Hintz [ahintz@iml.bm. For more information, please visit www.bima.bm.